"It would be rather logical to meet (Obama) in Bali, taking into account the work on the Syrian issue," Putin's top foreign policy adviser, Yuri Ushakov, told reporters. He said U.S. and Russian officials were discussing arrangements for a possible meeting during the Asia-Pacific Economic Cooperation (APEC) summit. Putin is expected to leave Moscow for the Indonesian island of Bali on Sunday. Russia, which is Syrian President Bashar al-Assad's main ally, and the United States have long been at odds over the conflict in Syria. But the two countries, which are permanent members of the U.N. Security Council, agreed last month on a plan for the Syrian government to hand over its chemical weapons and are trying to arrange an international peace conference. 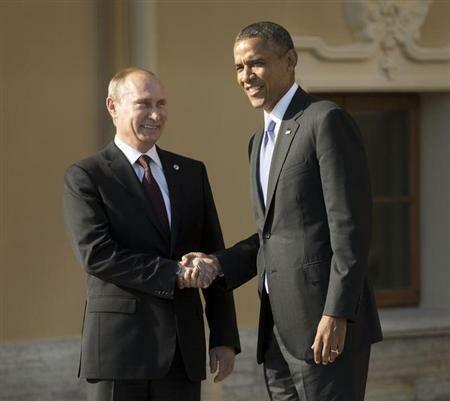 Obama and Putin also discussed Syria briefly during a summit of the Group of 20 developed and developing nations in the Russian city of St. Petersburg on Sept 5-6. Relations between Washington and Moscow are strained by a number of issues, including Putin's record on human rights and democracy. 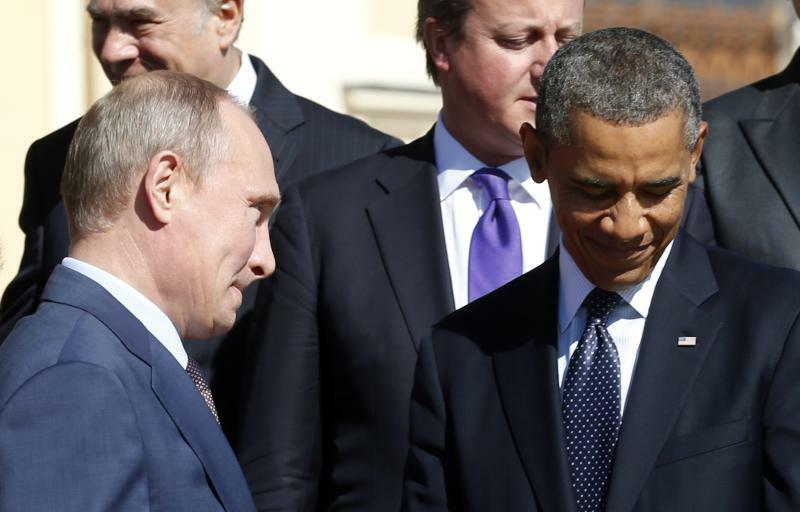 Obama pulled out of a U.S.-Russia summit in September after Moscow granted temporary asylum to Edward Snowden, the former U.S. spy agency contractor who leaked details of government surveillance programmes and is wanted by the United States.